( 0:55 ): Welcome back to TSC HIM & HER Show. On this episode we follow up Lauryn’s 73 questions (#174) episode with Michael’s! 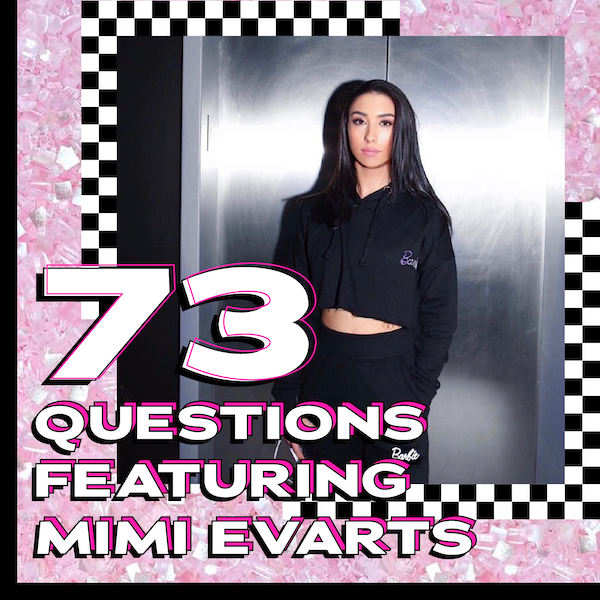 Mimi Evarts plays co-host and asks the questions we have all been wondering. What are Michael’s favorite tips, tricks, hacks, and resources. What are his deepest secrets and regrets. What are his most embarrassing moments and what are his most treasured memories?